An important group of property owners at the Resort Center recently indicated the lawsuit between Park City Mountain Resort and its landlord, Talisker Land Holdings, LLC, has hurt reservations for the next ski season. The Marsac Mill Manor & Silver Mill House Condominium Association outlines the concerns in a one-page letter to the Park City Council and the Park City Planning Commission. The association represents 30 condominiums and 20,000 square feet of commercial space at the Resort Center, including the space housing Baja Cantina, Breeze Ski & Snowboard Rental and The Corner Store. The letter, signed by the board of trustees of the association, discusses the dispute as well as PCMR parent Powdr Corp.’s blueprints for an action sports camp to be called Woodward Park City. 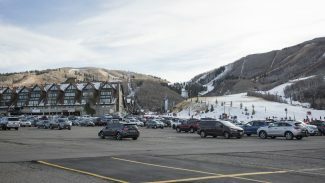 The Planning Commission is considering an application from PCMR to build Woodward Park City on some of the resort’s parking lots. 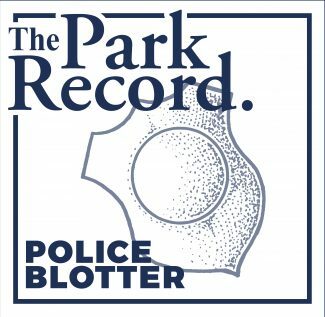 The letter covers a series of topics related to the lawsuit and Woodward Park City as a critical period in the lawsuit starts and the Planning Commission continues to review Woodward Park City. The panel is scheduled to hold a hearing on Wednesday at a meeting starting at 5:30 p.m. at the Marsac Building. The Planning Commission is tentatively set to return to the discussions at a meeting on July 9. "We, as well as others in the community, have been damaged because PCMR made a most unfortunate mistake. Now PCMR and Vail’s failure to compromise is reducing our skier reservations and jeopardizing our property values," the letter says. The lawsuit centers on PCMR’s lease of Talisker Land Holdings, LLC acreage underlying most of the resort’s terrain. The landowner claims the lease expired and was not renewed. PCMR argues otherwise and contends it was denied a right of first refusal when Talisker Land Holdings, LLC reached an agreement with Colorado-based Vail Resorts to operate Canyons Resort. The deal could be extended to include the disputed terrain at PCMR depending on the outcome of the case. The 3rd District Court judge presiding over the case has made a series of rulings that favored the landowner. The PCMR side has said the resort could close if it loses the case. It has outlined plans to dismantle most of the lifts and other infrastructure needed to operate a mountain resort on the terrain if it loses the case. It has also projected a significant hit to the Park City economy if PCMR closes. The judge last week ordered the sides into mediation in an effort to resolve the case. Judge Ryan Harris also indicated he would sign a de facto eviction order against PCMR but stay its enforcement to allow the mediation. 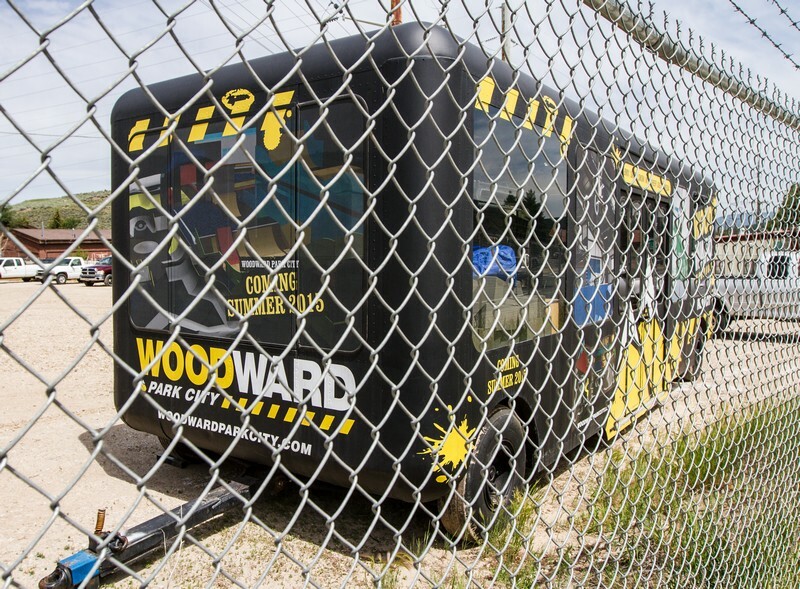 PCMR has said it could build and operate Woodward Park City since the site is on land not involved in the lawsuit. 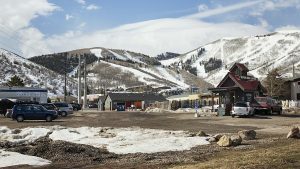 "We have been trying to resolve this dispute for over two years and we are committed to reaching an outcome where the resort continues to be a world-class destination and integral part of the Park City community. Separate from the litigation, we’re really excited about Woodward. We decided years ago to bring it to Park City because it will enhance the experience and the year-round activities at the resort, and make substantial contributions to the local economy. We are working with the Planning Commission to ensure Woodward will be a great addition to the resort and the community," PCMR President and General Manager Jenni Smith said in a prepared statement. The Marsac Mill Manor & Silver Mill House Condominium Association letter addresses the idea that PCMR could dismantle the lifts. It also says both PCMR and Vail Resorts "operate from a position of what they believe is in their best interest." "Vail and PCMR are listening to WIIFM — What’s In It For Me — regardless of the impacts on Park City. Expect neither to sacrifice to reduce our losses. PCMR, an excellent corporate citizen for decades, has threatened worst cases: planning to remove ski lifts from any lost lands; positioning Woodward to anchor a smaller resort; reducing skier parking; and asserting they will never sell regardless of community impacts. This does not sound like a party who has the community’s interest at heart," the letter says. It also says: "We believe PCMR’s threats. Please process Woodward accordingly." 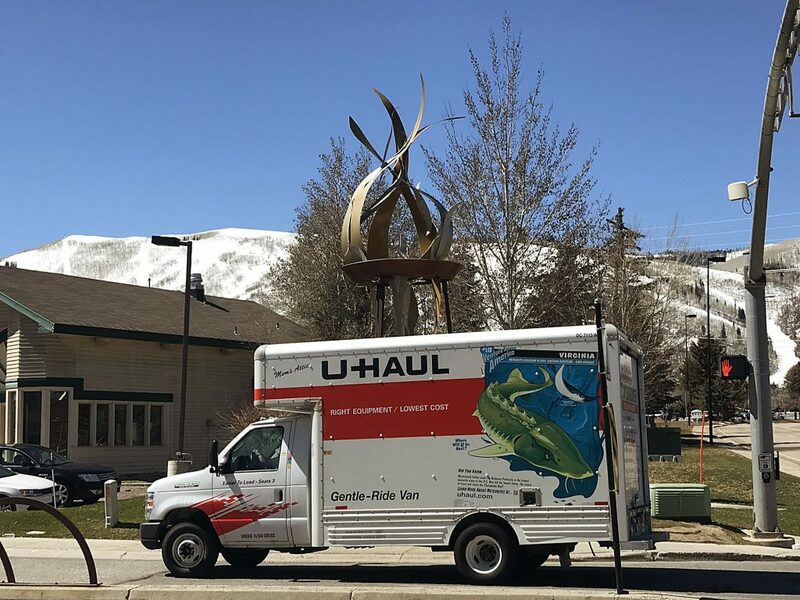 The letter addresses planning-related topics as well, including a desire that Woodward Park City be developed with an adequate number of parking spots. It says if people cannot park with convenience as a result of Woodward Park City, they could head to Canyons Resort or the resorts in the Cottonwood Canyons. 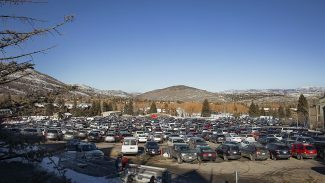 "It seems to us that the only way to protect Park City is to maintain the integrity of the base area of PCMR as a full and complete ski resort by insisting that all current parking capacity remain, rather than allowing parking to be destroyed so that PCMR can operate a mini action sports resort if they do not work out a compromise with Vail," the letter says. It mentions PCMR’s plans to build a parking garage as part of the overall Woodward Park City project. City Hall has entered into a partnership with PCMR to build a garage and a transit hub. "Additionally, allowing PCMR to destroy parking now and with only a promise of building a parking structure at some point in the future is very dangerous and fraught with the possibility that such parking would never be replaced," it says, adding, "It is not acceptable, and in fact, irresponsible to allow destruction of parking now for the possibility of a parking garage that may or may not be constructed at some time and place in the future."